Mecklenburg County has a reading crisis. According to the 2017 National Assessment of Education Progress (NAEP), 80% of African American and Hispanic fourth grade boys in Charlotte-Mecklenburg Schools are unable to read proficiently. Read Charlotte, in partnership with CMS and UPD consulting, turned a typical “pilot program” on its head. Instead, six CMS elementary schools are using “improvement science” to evaluate and shift how students are taught to read. This is an 18-month project that concludes in June 2019. If we look across all schools in Mecklenburg County, only 39% of CMS fourth graders were proficient on the 2017 NAEP. 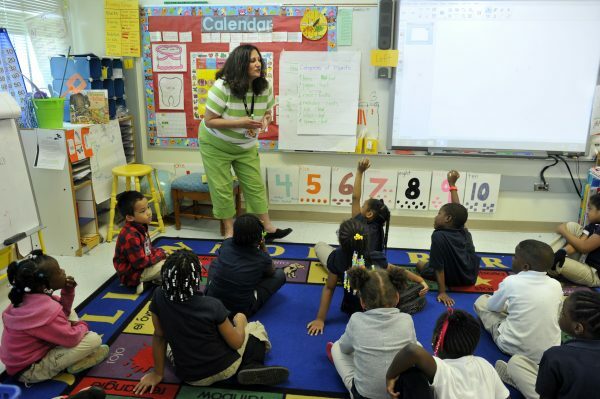 Read Charlotte is working under a tight deadline and goal – to achieve 80% proficiency by 2025. Given the urgency of their work, the improvement science methodology, that allows for insights to spread faster and more effectively, was particularly critical for this work. 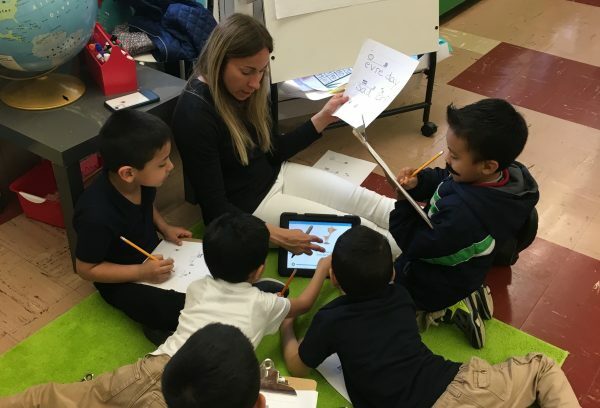 As part of this project, Montclaire Elementary is focusing on small group literacy instruction, a core component of teaching students to read in K-3. Montclaire used evidence-based practices coupled with an examination of their school’s data to inform the small group instruction redesign. UPD helped create an action plan and provides instructional coaching and monthly check-in’s. In addition to Montclaire, the other elementary schools participating in the improvement science project are Huntingtowne Farms, Nations Ford, Sterling, Steele Creek and University Park Creative Arts. The schools meet quarterly in a “Community of Practice” to accelerate their learnings through shared successes, best practices and lessons learned. In 2018, The Belk Foundation co-invested $217,130 with CMS and Read Charlotte for the improvement science project.